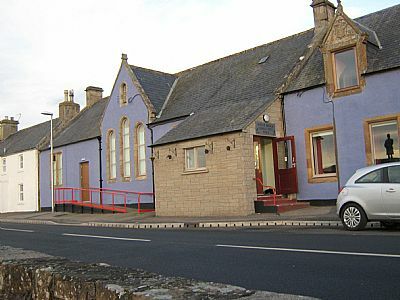 The building which is over 100 year old, contributes to the main village frontage on Lairg Road and sits next to the Carnegie Free Library, overlooking the Kyle of Sutherland. The building was commissioned by the Oddfellows in the 19th century and then taken over by the Territorial Army. The Ratepayers Association bought the building from the Territorial Army in 1961 and ran the hall until it was transferred to the Bonar Bridge Community Hall in 2004. Please check out the calendar section for an idea of regular bookings and availability, for any further enquiries please contact Sally Thomson by email on the following link click here. or on the hall mobile 07842076274. 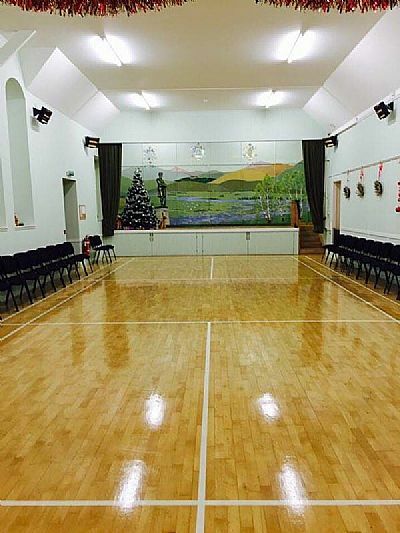 Bonar Bridge Community Hall Committee were delighted to receive £2,000 of grant funding following an application to the Beinn Tharsuinn Windfarm fund for improvements to the hall house. We are thankful to Creich Community Council for supporting our application.